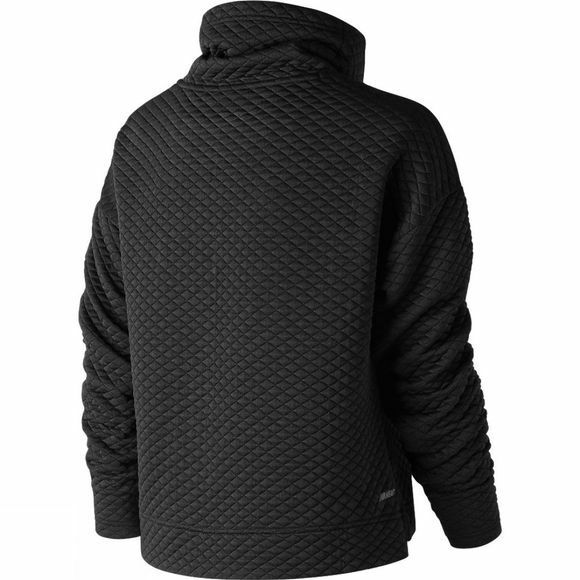 Cooler days are the best days with the HEAT LOFT Funnel pullover for women. 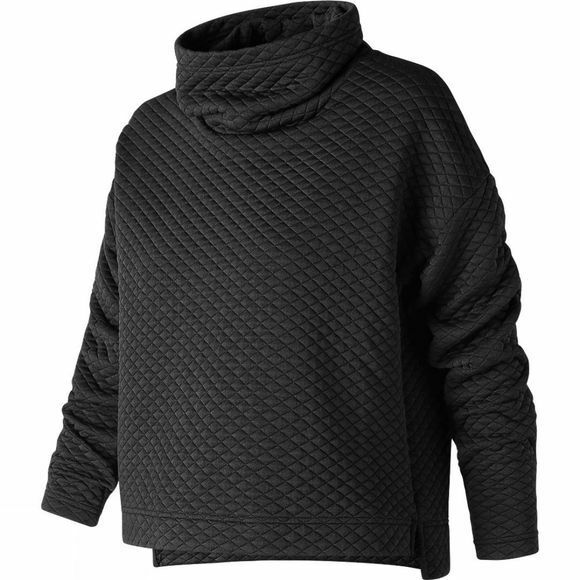 Throw this lightweight layer on pre-gym, post-gym or during an outdoor warmup and enjoy exceptional heat retention technology offered by HEAT LOFT insertion knit fabric. The boxy, relaxed fit silhouette features a side vent for ease of movement, while the funnel neck offers protective warmth where you need it. Plus, reflective branding offers a touch of shine.